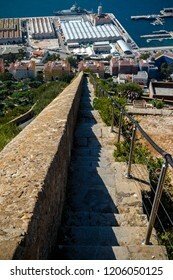 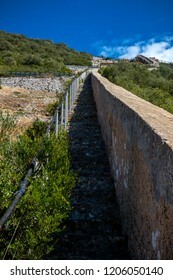 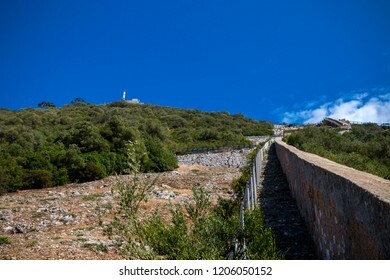 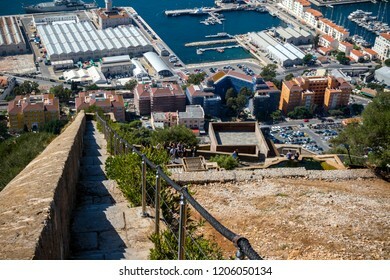 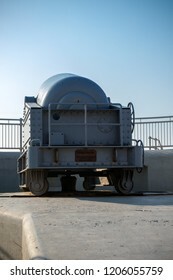 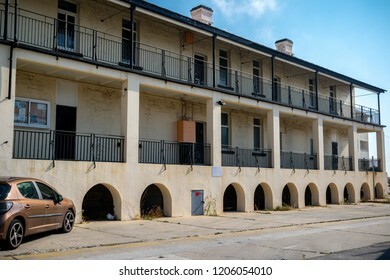 Gibraltar, United Kingdom, 1st October 2018:- The Charles 5th defensive wall in Gibraltar. 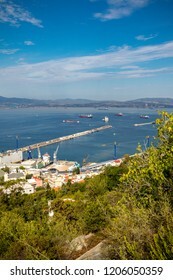 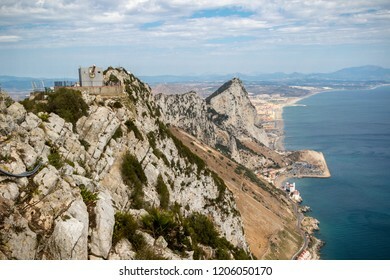 Gibraltar is a British Overseas Territory located on the southern tip of Spain. 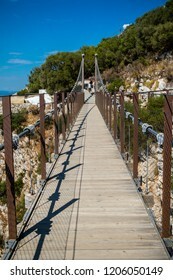 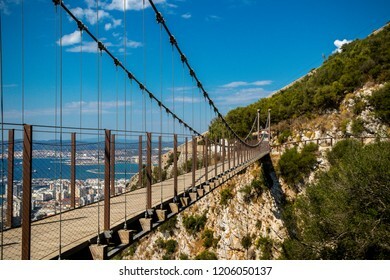 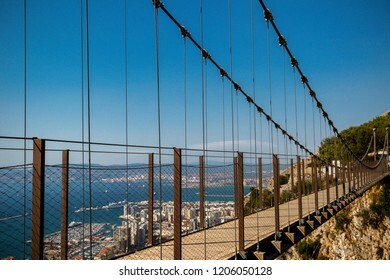 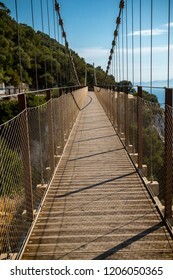 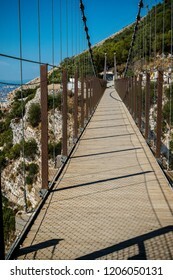 Gibraltar, United Kingdom, 1st October 2018:- The Windsor Suspension bridge on the Rock of Gibraltar. 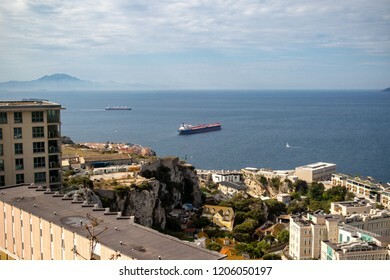 Gibraltar is a British Overseas Territory located on the southern tip of Spain. 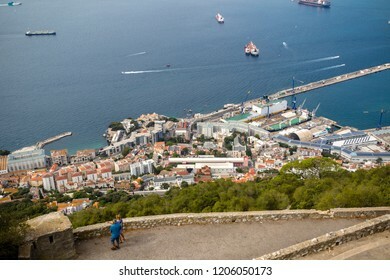 Gibraltar, United Kingdom, 1st October 2018:- View of Gibraltar harbour and town from up the Rock. 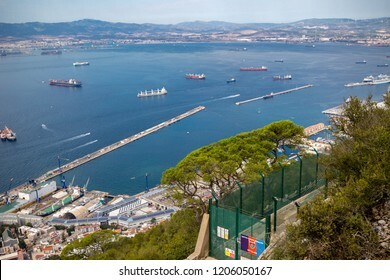 Gibraltar is a British Overseas Territory located on the southern tip of Spain. 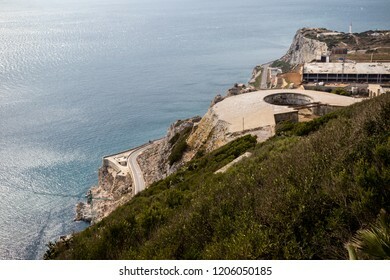 Gibraltar, United Kingdom, 1st October 2018:- O’Hara Battery at the summit of the Rock of Gibraltar. 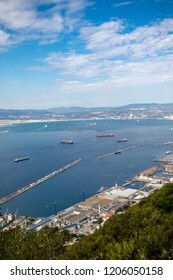 Gibraltar is a British Overseas Territory located on the southern tip of Spain. 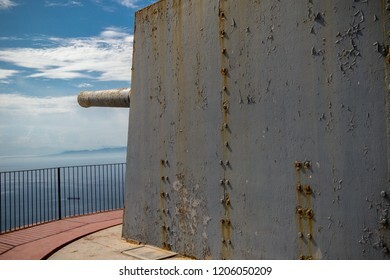 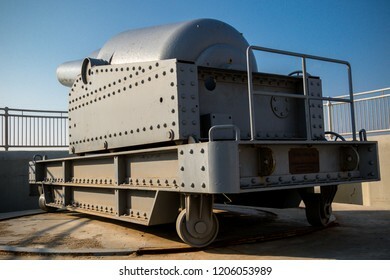 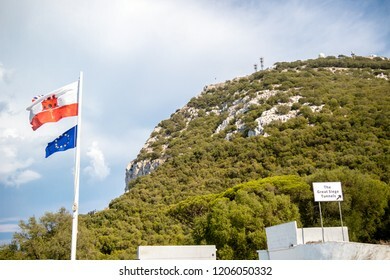 Gibraltar, United Kingdom, 1st October 2018:- Lord Airey's Battery at the summit of the Rock of Gibraltar. 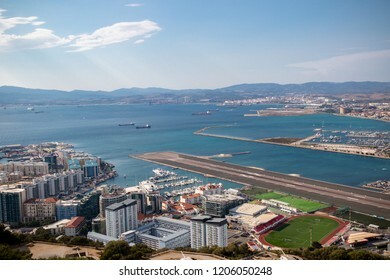 Gibraltar is a British Overseas Territory located on the southern tip of Spain. 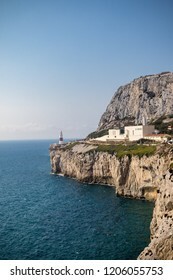 Gibraltar, United Kingdom, 1st October 2018:- Europa Point, seen from the Rock of Gibraltar. 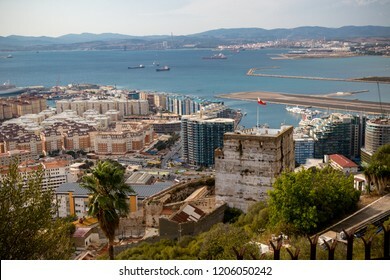 Gibraltar is a British Overseas Territory located on the southern tip of Spain. 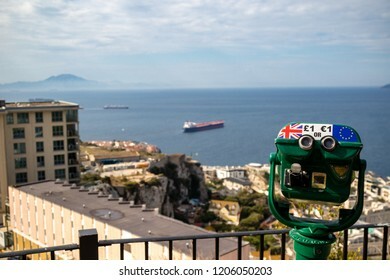 Gibraltar, United Kingdom, 1st October 2018:- Europa Point, seen from the Rock of Gibraltar and coin operated telescope. 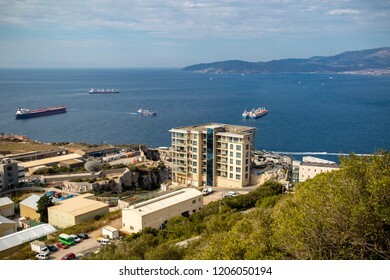 Gibraltar is a British Overseas Territory located on the southern tip of Spain. 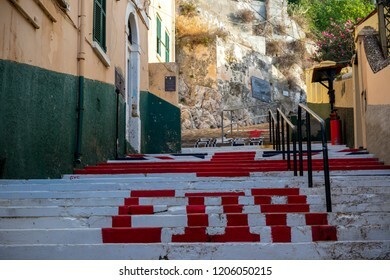 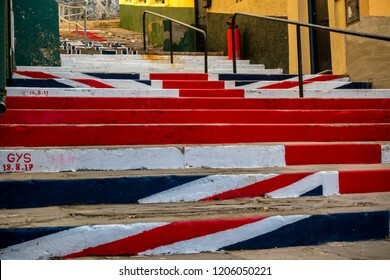 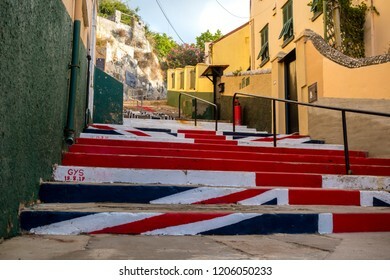 Gibraltar, United Kingdom, 3rd October 2018:- Steps painted with the British flag in Gibraltar. 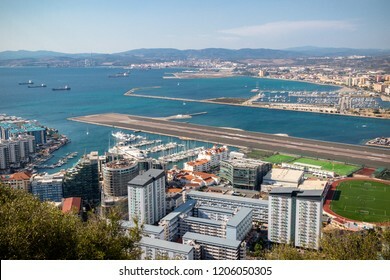 Gibraltar is a British Overseas Territory located on the southern tip of Spain. 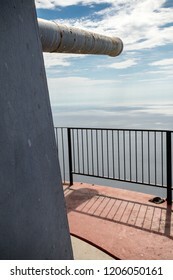 Gibraltar, United Kingdom, 1st October 2018:- A public telescope on the Rock of Gibraltar. 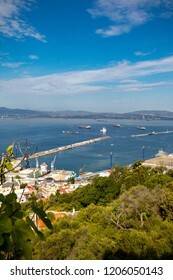 Gibraltar is a British Overseas Territory located on the southern tip of Spain. 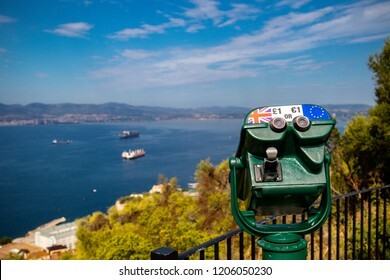 Gibraltar, United Kingdom, 1st October 2018:- View from the top of the Rock of Gibraltar looking North into Spain. 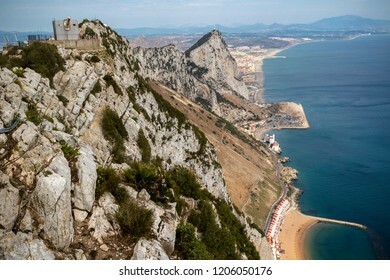 Gibraltar is a British Overseas Territory located on the southern tip of Spain. 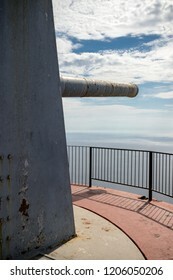 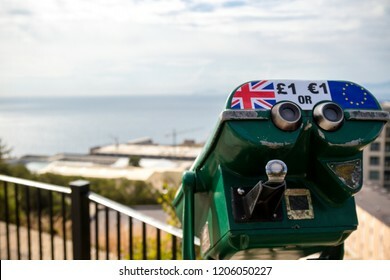 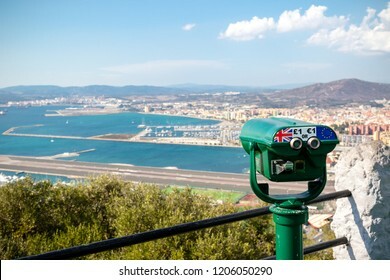 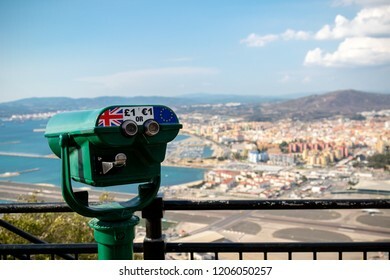 Gibraltar, United Kingdom, 1st October 2018:- View from the top of the Rock into Spain, with a coin operated telescope. 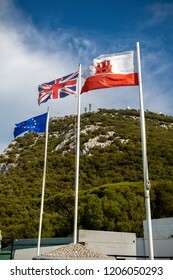 Gibraltar is a British Overseas Territory located on the southern tip of Spain. 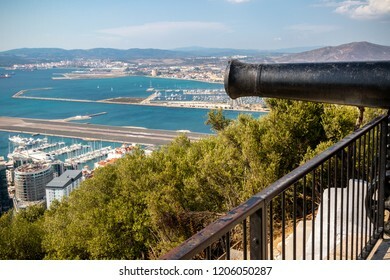 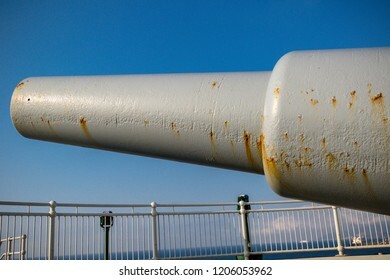 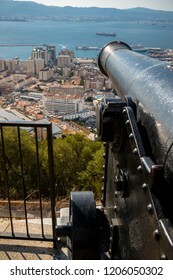 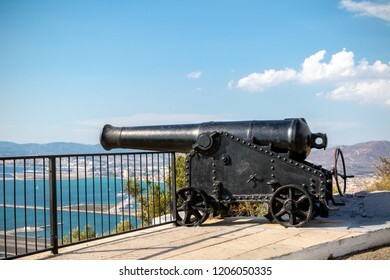 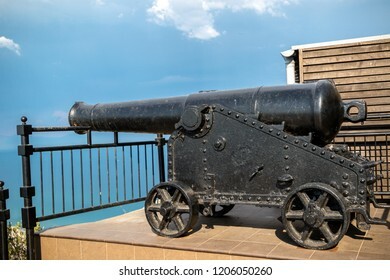 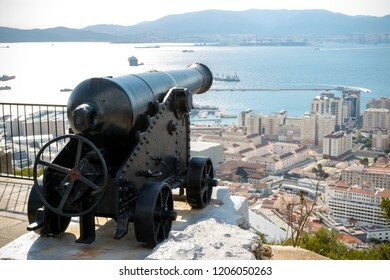 Gibraltar, United Kingdom, 1st October 2018:- Canons on the Rock of Gibraltar. 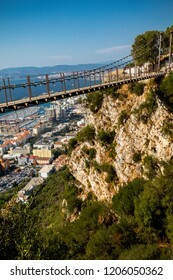 Gibraltar is a British Overseas Territory located on the southern tip of Spain. 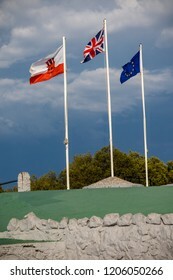 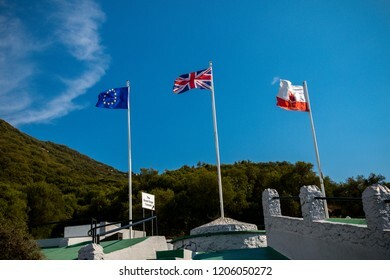 Gibraltar, United Kingdom, 1st October 2018:- The flags of Gibraltar, United Kingdom and the EU flying in Gibraltar. 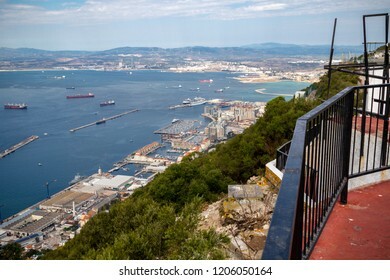 Gibraltar is a British Overseas Territory located on the southern tip of Spain. 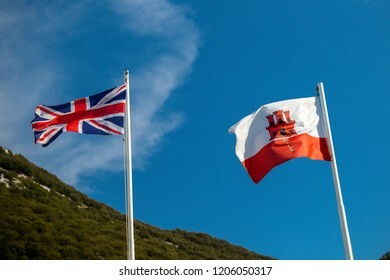 Gibraltar, United Kingdom, 1st October 2018:- The flags of Gibraltar,and United Kingdom flying in Gibraltar. 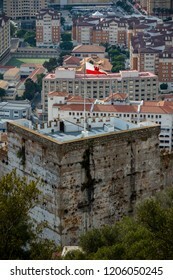 Gibraltar is a British Overseas Territory located on the southern tip of Spain. 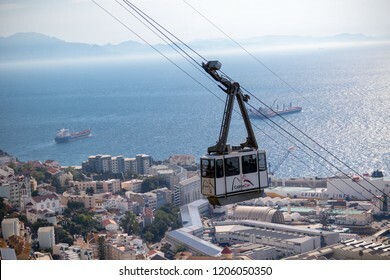 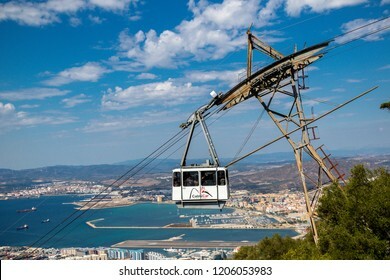 Gibraltar, United Kingdom, 1st October 2018:- The Gibraltar Cable car, carries visitors to the summit of the Rock from the town below. 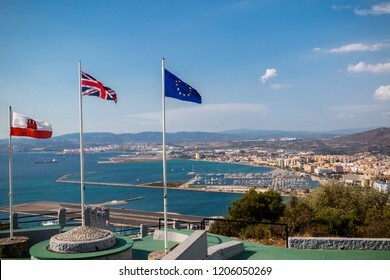 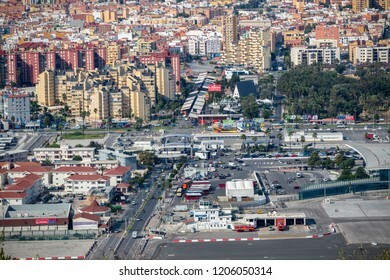 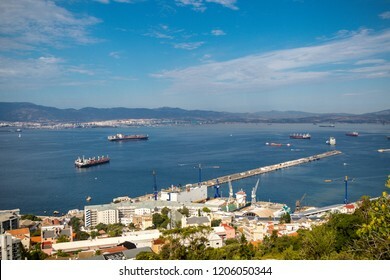 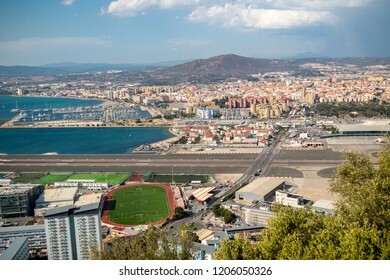 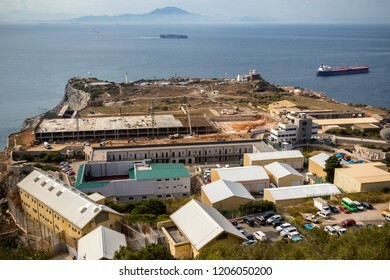 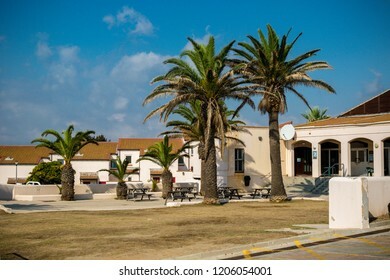 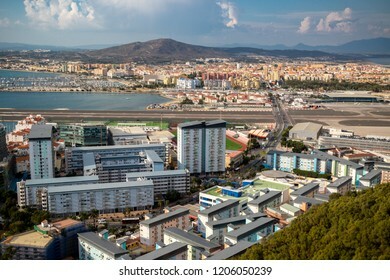 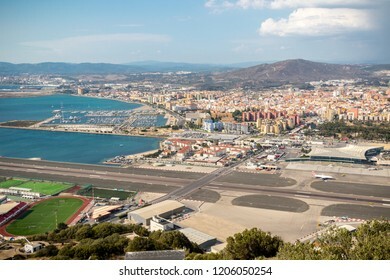 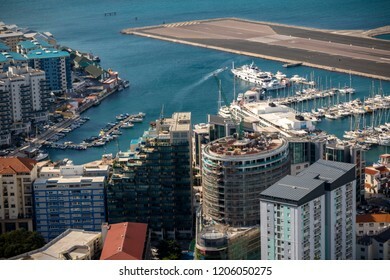 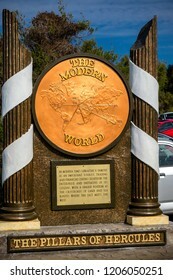 Gibraltar is a British Overseas Territory. 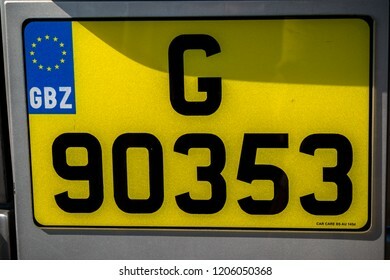 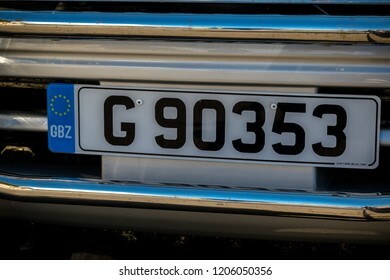 Gibraltar, United Kingdom, 1st October 2018:- Car licence plates in Gibraltar. 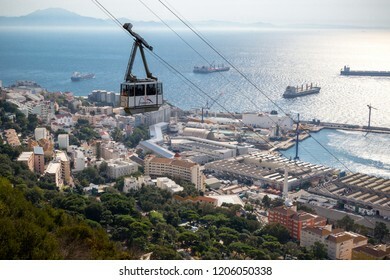 Gibraltar is a British Overseas Territory located on the southern tip of Spain. 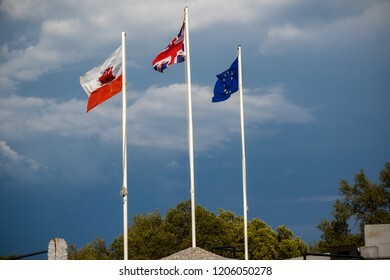 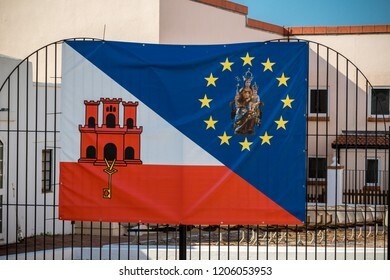 Gibraltar, United Kingdom, 2nd October 2018:- Flag of Gibraltar, EU and The Shrine of Our Lady of Europe. 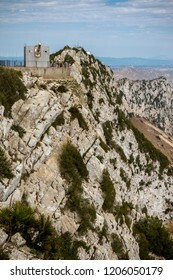 Gibraltar is a British Overseas Territory located on the southern tip of Spain. 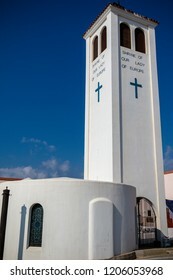 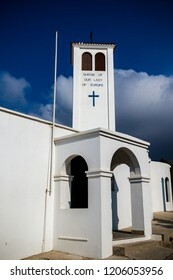 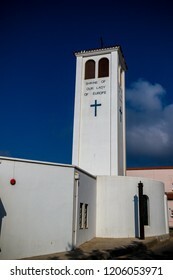 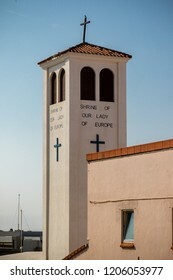 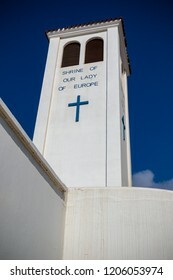 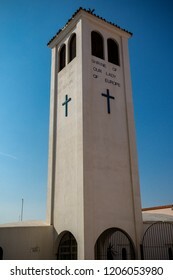 Gibraltar, United Kingdom, 2nd October 2018:-The Shrine of Our Lady of Europe, Europa Point, Gibraltar. 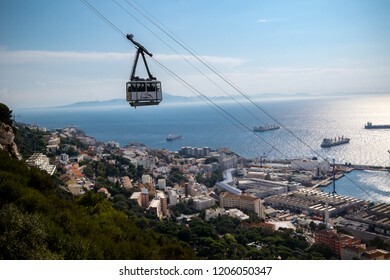 Gibraltar is a British Overseas Territory located on the southern tip of Spain. 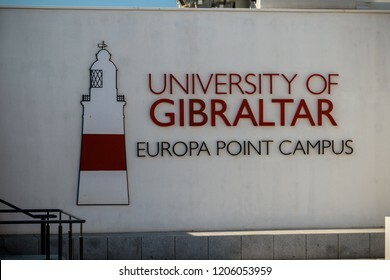 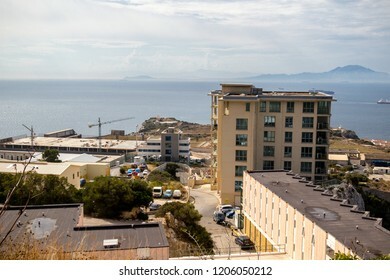 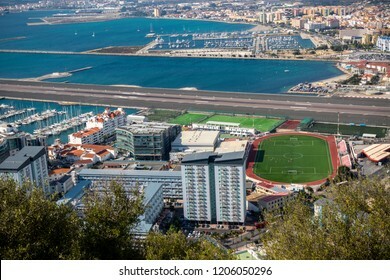 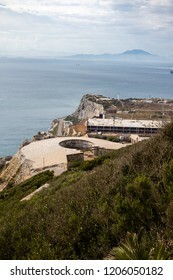 Gibraltar, United Kingdom, 2nd October 2018:- University of Gibraltar, Europa Point Campus. 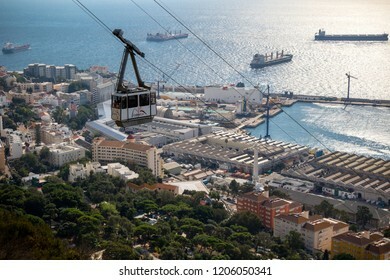 Gibraltar is a British Overseas Territory located on the southern tip of Spain. 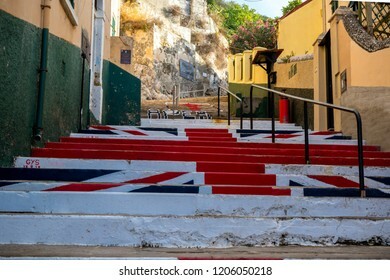 Gibraltar, United Kingdom, 2nd October 2018:-Harding’s Battery, Europa Point, Gibraltar. 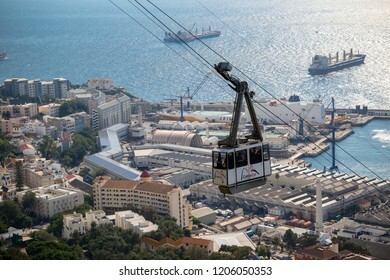 Gibraltar is a British Overseas Territory located on the southern tip of Spain. 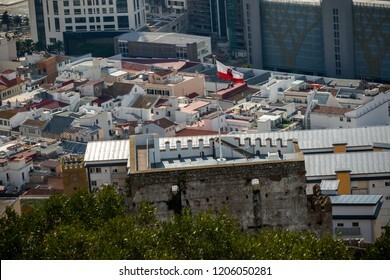 Gibraltar, United Kingdom, 2nd October 2018:- Buildings at Europa Point, southern end of Gibraltar. 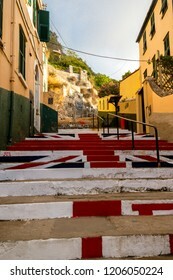 Gibraltar is a British Overseas Territory located on the southern tip of Spain. 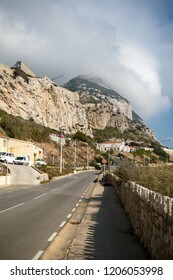 Gibraltar, United Kingdom, 2nd October 2018:- The east coast road of Gibraltar, looking north. 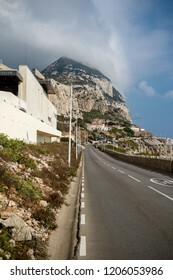 Gibraltar is a British Overseas Territory located on the southern tip of Spain. 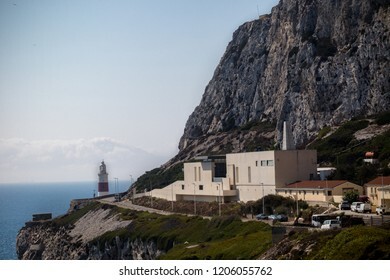 Gibraltar, United Kingdom, 2nd October 2018:-Gibraltar crematorium with Europa Point lighthouse in the background, Europa Point, Gibraltar. 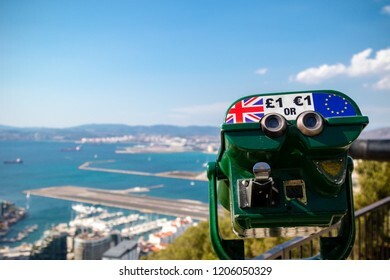 Gibraltar is a British Overseas Territory. 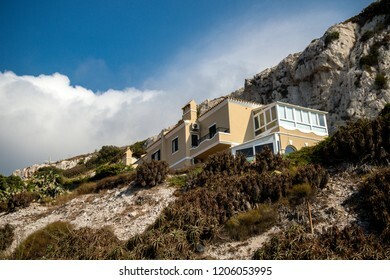 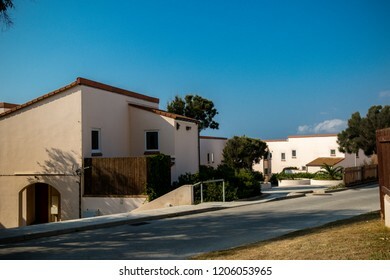 Gibraltar, United Kingdom, 2nd October 2018:- A house at Europa Point, southern end of Gibraltar. 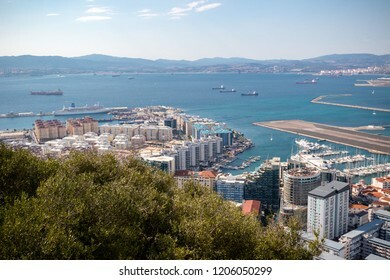 Gibraltar is a British Overseas Territory located on the southern tip of Spain. 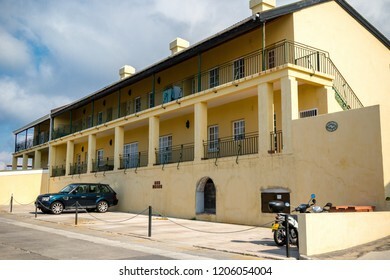 Gibraltar, United Kingdom, 2nd October 2018:- A building at Europa Point, southern end of Gibraltar. 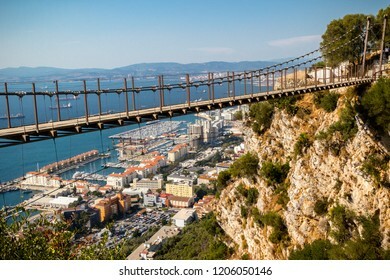 Gibraltar is a British Overseas Territory located on the southern tip of Spain. 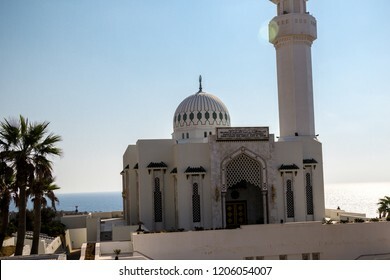 Gibraltar, United Kingdom, 2nd October 2018:-Ibrahim-al-Ibrahim Mosque, Europa Point, Gibraltar. 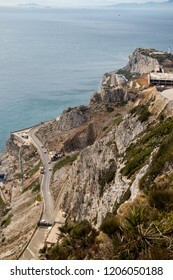 Gibraltar is a British Overseas Territory located on the southern tip of Spain. 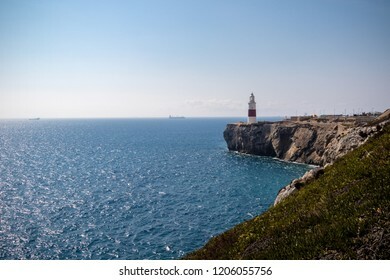 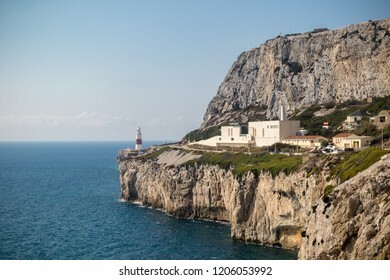 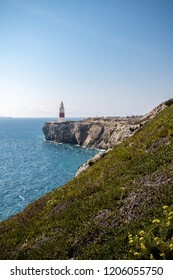 Gibraltar, United Kingdom, 2nd October 2018:-Trinity House, Lighthouse, Europa Point, Gibraltar. 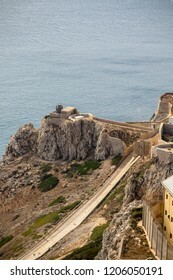 Gibraltar is a British Overseas Territory located on the southern tip of Spain.